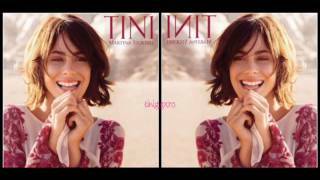 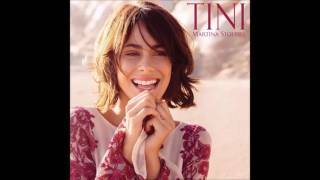 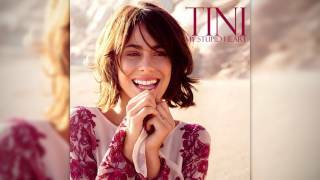 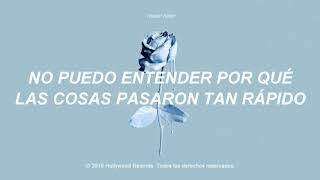 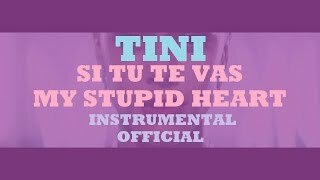 TINI Stoessel "My Stupid Heart Si Tu Te Vas Mashup"
Askin' myself, when will I ever learn? 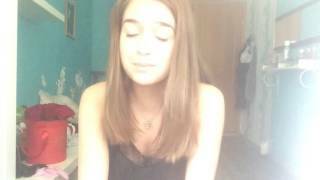 Remember the time that we lay in the grass? 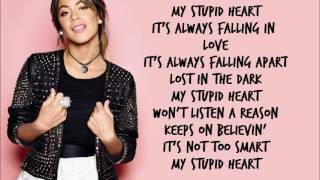 Albums has song "My Stupid Heart"